(Writing on behalf of Christeline Davids): The Byekorf Creche was burglarized this past weekend. The kitchen was accessed and cowards stole vital products from an already needy creche. If you have a donation of milk, sugar, cereal, biscuits or any other product you might not need, please deliver to Christeline Davids – the lady who runs the crèche with a few helpers. They do amazing work at Byekorf with minimal resources. Do another 67 minutes today, tomorrow….constantly. The covering over the sand pit is in need of repair…any builders out there…take a look and offer your help. Many thanks in advance for your generosity of spirit. McGregor Arts Community Project committee members: David Magner, Jennifer Johnson and Daniele Debellis paid a visit to the Creche this week to hand the money over to Christeline. She was completely overcome with emotions of deep gratitude. Thank you to everyone who contributed to this donation which has touched one of the hearts of the McGregor Community. 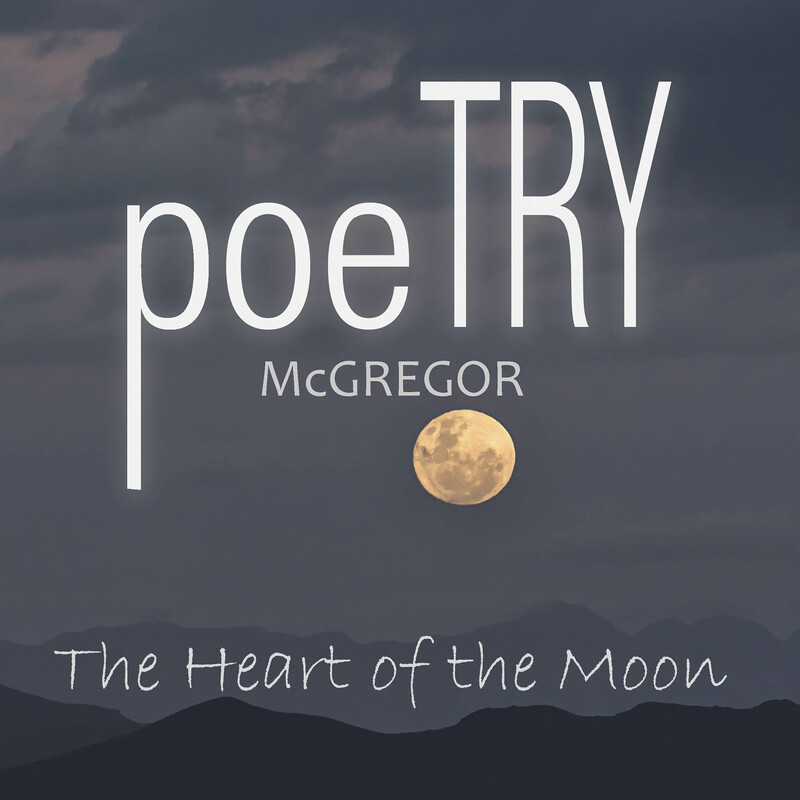 This brings a very warm glow after our successful “Voices on Fire” weekend – local residents of McGregor provided accommodation for one of our participating poets and his wife. The payment received from the poet for his accommodation was given to us by the hosts with the request that it be donated to the Breede Centre. Thank you to the “Anonymous Accommodation Hosts” for this very kind and generous gesture. Thank you so much for your contribution of R400.00 to The Breede Centre which we received on 6 September from Jennifer Johnson. It will be used towards materials and food for the children who come during the afternoon activities. We were short so your donation came at the exact right time! The Breede Centre aims to cultivate self-reliant, empowered individuals, capable of using their practical skills and personal initiative to act in the world with confidence. And they aim to provide after-school and holiday activities as well as homework assistance and extra lessons for the children of the community. You are helping these children and young people to become proactive members of society, contributing positively to their own lives, their communities, their country and the world. If you require a tax certificate please let me know. Do not hesitate to contact me if you have any questions. Thank you so much for your contribution of R1000.00 to The Breede Centre Youth Activity Programme which we received on 5 September. It will be added to our budget for materials and food. If you require a tax certificate please let me know.